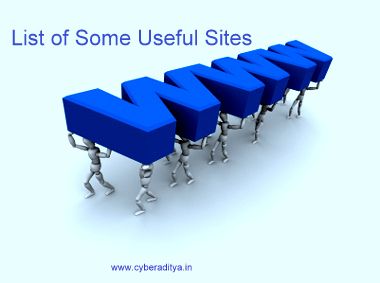 Here is the List of Some Important Useful Sites which can be helpful for You. 06. copypastecharacter.com – copy-paste special characters that aren’t on your keyboard. I restated my Blogging Career ..